Have you considered becoming a Limited Company? 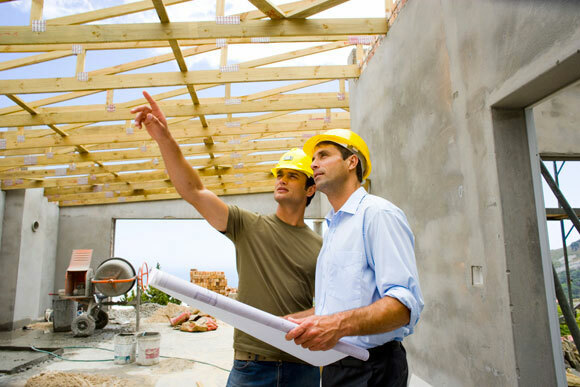 If you are a self-employed construction worker registered under the Government’s Construction Industry Scheme, it may be financially & commercially beneficial for you to become a Limited Company. Going limited gives you freedom, flexibility and control over your finances and helps you to maximise your take home pay. The table below compares a typical annual tax rebate, showing clearly the possible financial benefits of changing to a limited company. Costs include accounting fees with VW Taxation. The figures above have been used purely for representational purposes. Please contact VW Taxation for a no obligation comparison based on your personal circumstances. Speak to us if you have any questions or visit our FAQs.